As the days get longer, nature leads animals to nest. Each year between April and October, animal shelters fill up with kittens born to barn cats, cats who have spent the winter begging food and shelter from kind neighbors, and to cats of owners who didn’t realize that kittens have kittens as young as six months of age. You can help prevent a litter. If you are feeding a neighborhood cat, you are keeping him or her healthy enough to reproduce but you are not protecting kittens from diseases of other animals using your feeding station. Reach out to trap, neuter, return (TNR) programs in your area to receive advice about helping neighborhood cats. 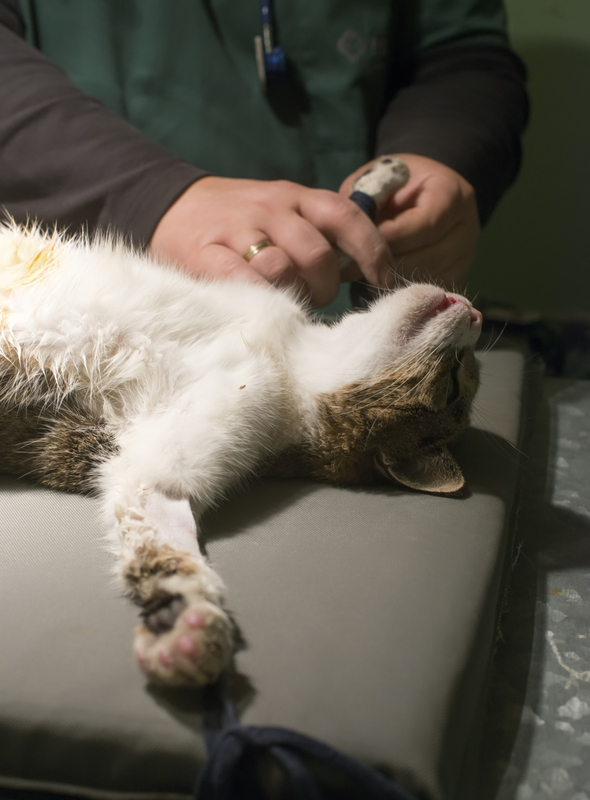 If you are willing to care for neutered cats at your barn, contact rescue groups in your area that place cats who may not be able to be house pets. These cats control mice and keep horses company. If you already have barn cats, look for a Metro Ferals or Humane Alliance Group in your area. These franchises offer low cost neutering, year around. If you have a pet you can’t afford to fix, ask your local shelter and rescue groups for income based assistance in your area. Look for Prevent A Litter low- or no-cost clinics. If you are a pet breeder involved in rescue, bless you. If your pets are already altered, thank you. Perhaps you’d like to be a foster home for a litter of kittens. You can house kittens or a mother and her brood for the weeks it takes them to grow to adoption size. It’s great fun for kids who want a project for the spring or summer especially if you are not ready to take on a permanent new pet. Foster homes make it possible to save many more pets than a shelter can hold. Contact a rescue group near you and fill out a foster application to find out more.